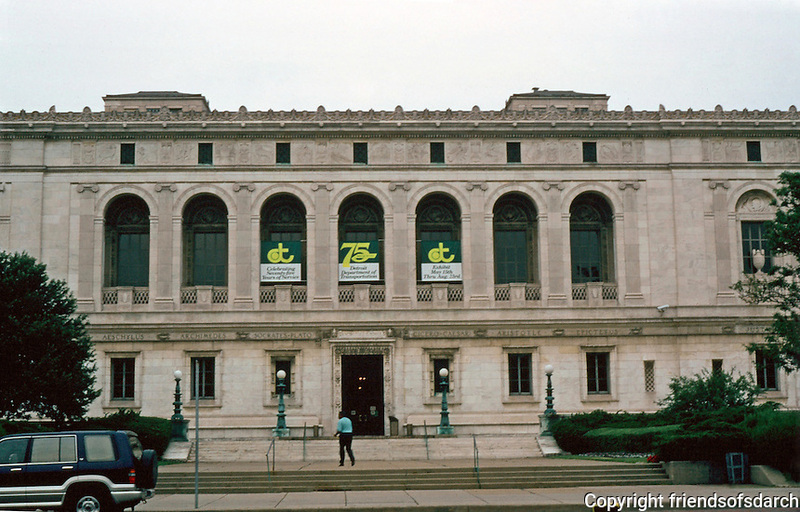 Detroit: Detroit Public Library, 1922. Architect Cass Gilbert. Vermont marble and serpentine Italian marble trim in an Italian Renaissance style. Photo '97.